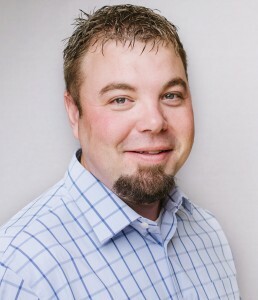 Brayden has been working in real estate since 2006 and is the Branch Broker for ERA Brokers Consolidated in Richfield. Brayden has transacted hundreds of transactions in his career. Brayden has been top producer in the Sevier County area for the last couple years. Brayden is a director and past president of the Central Utah Board of Realtors, director at the Utah Association of Realtors and a member of the Sevier County Search and Rescue. Brayden has a passion for Real Estate! He focuses on having the knowledge to help clients with every aspect and issue they may have!